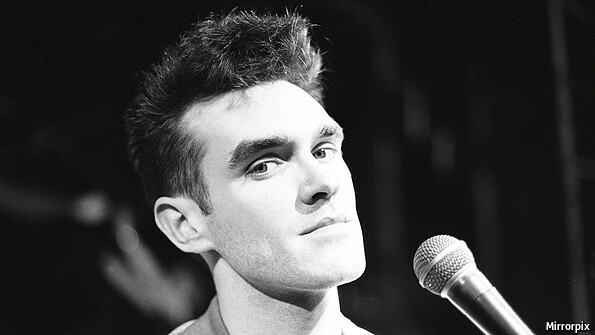 After a few teases, Hibbert on New Year’s Eve uploaded the full, spindly 6-minute, 30-second demo of “The Hand that Rocks the Cradle” and has since added Marr’s isolated guitar track and backing vocals, as well as Morrissey’s isolated vocals from that song. The original Decibelle recording. Brings back so many memories. Thanks to Philipe Delcloque, one of the many unsung heroes of the late 70’s, early 80’s Manchester music scene.